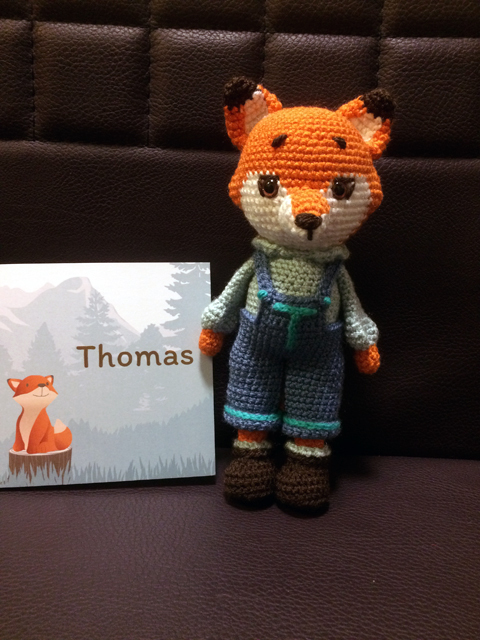 In October a friend/colleague became mom of a little boy, Thomas. 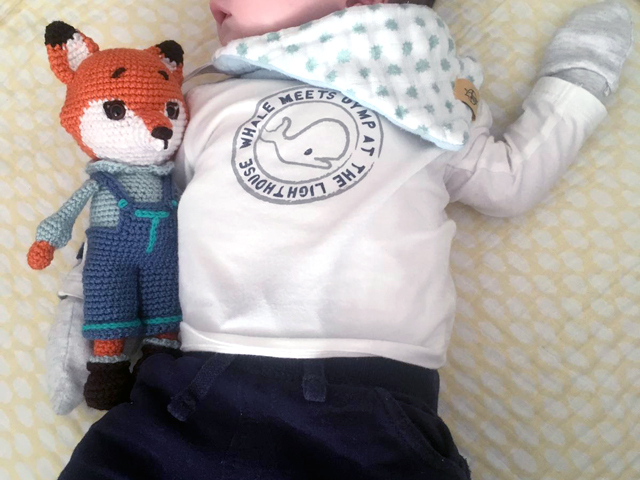 Of course I also wanted to make something myself to give when I went to visit, and when I saw the birth announcement, I immediately knew that that something would be a fox. 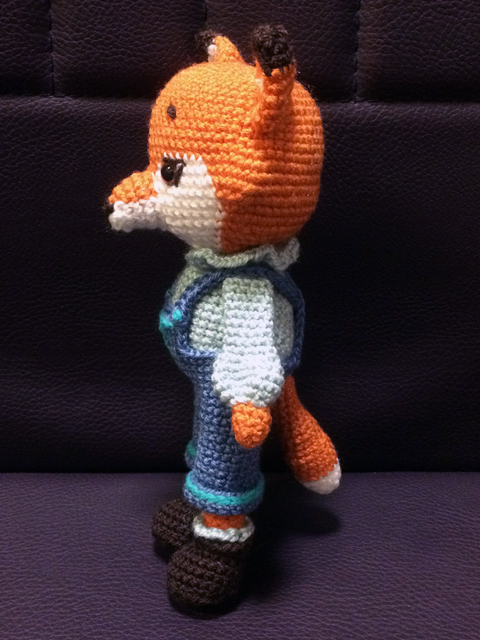 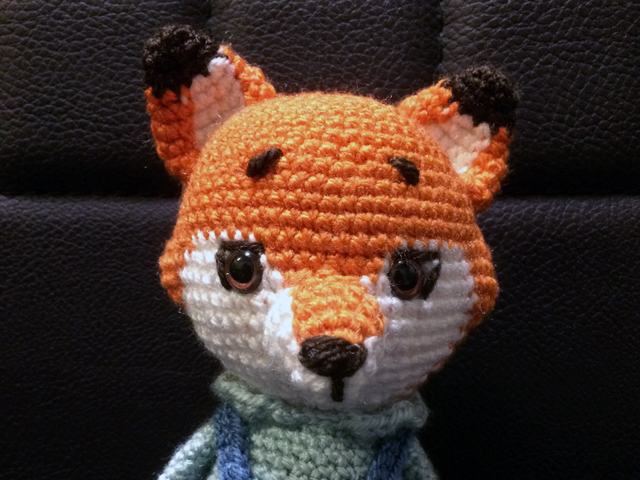 First I had wanted to imitate the fox from the announcement, but then I saw this pattern by TitesMainsdeKhuccay and I was immediately sold. 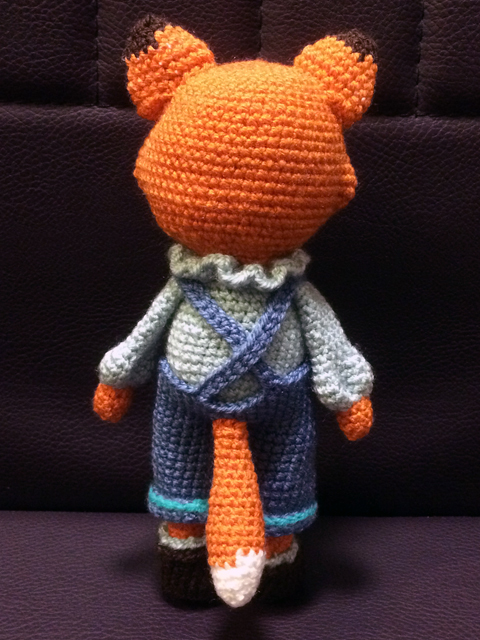 I followed the pattern to the T, while quite literally adding a big T to the salopette of the fox. 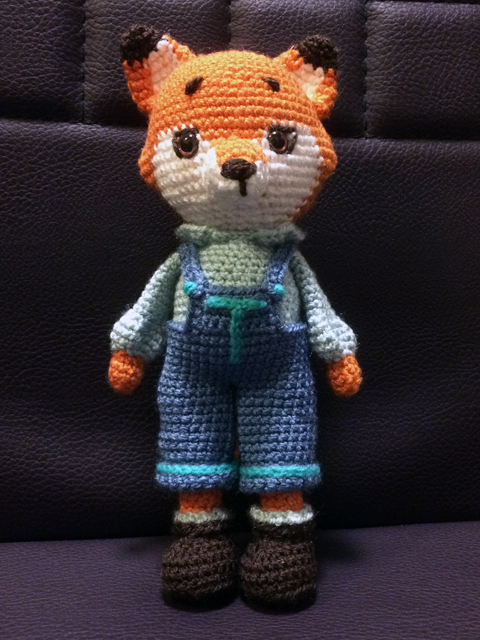 This school year I signed up for sewing lessons for the third year in a row. 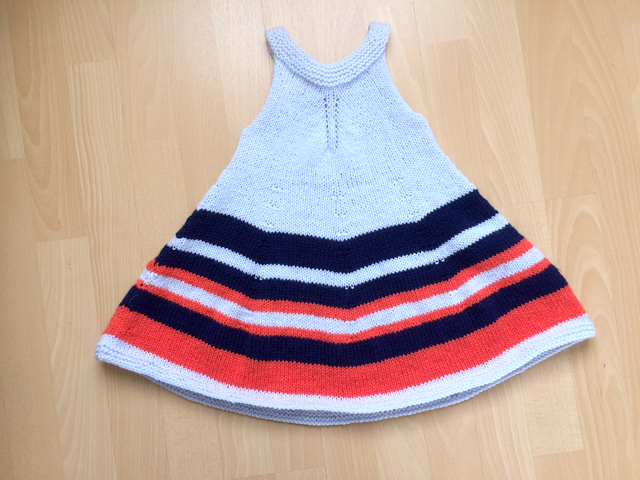 This time for the “Leisure” module, which means that the focus is more on tricot fabrics. 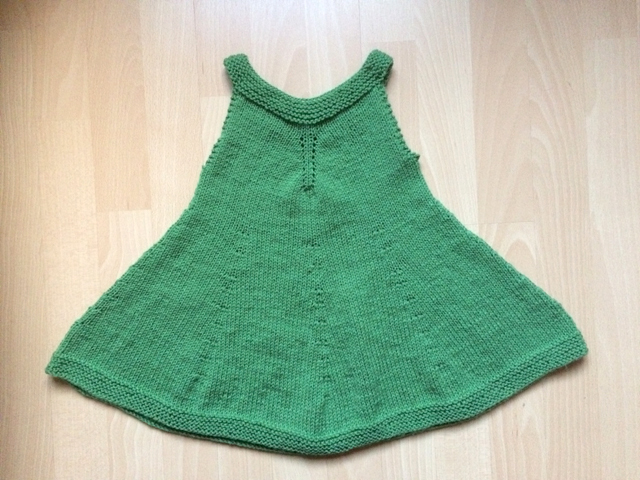 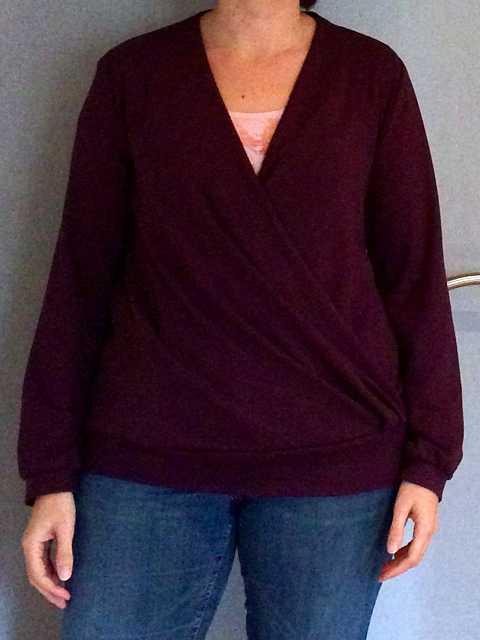 The first project of the school year was a top with a cache-coeur neckline. 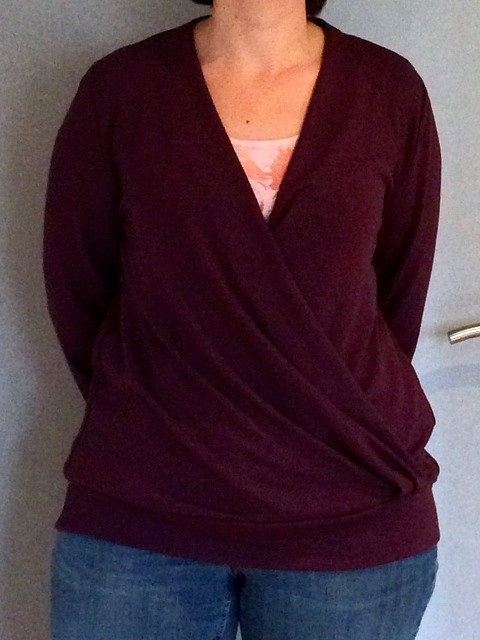 I chose a slightly heavier tricot in a beautiful plum purple, so it would become a sweater rather than a blouse.